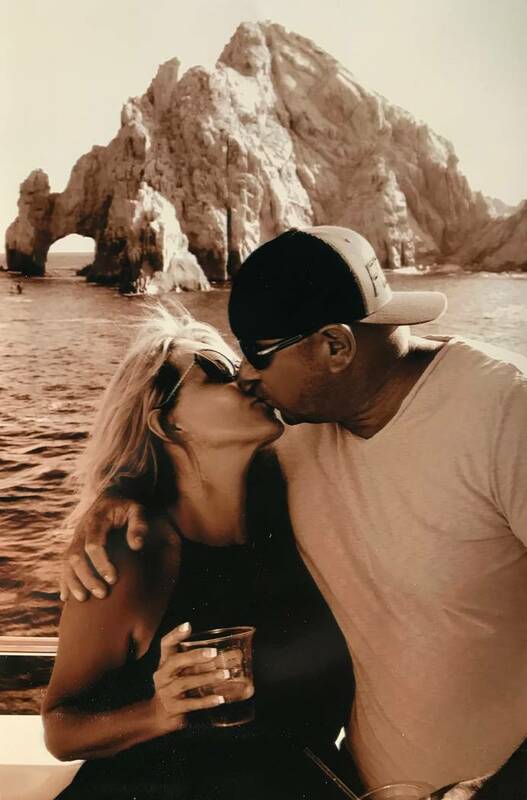 Minutes earlier, the couple had been line dancing and singing along to country performer Jason Aldean at the Route 91 Harvest music festival on Oct. 1. It was during the third or fourth lull in gunfire when the two got up, hand in hand, and started running. They ran for their lives and didn’t stop until they got out uninjured, their daughter said. 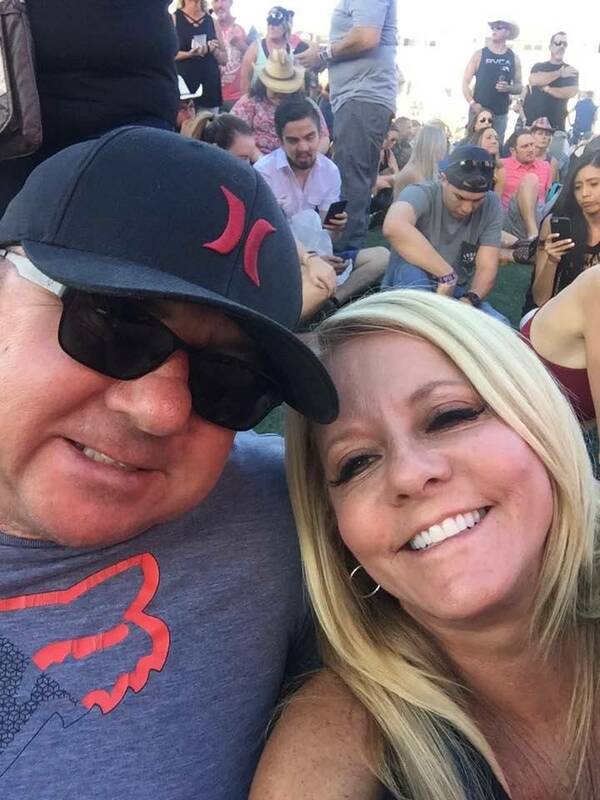 Two days after the shooting attack, the couple, who lived in Henderson part time and owned a plumbing company, returned to their Riverside County home in California. They would go on to spend the next two weeks more in love than ever with each other and with life. But on the night of Oct. 16, the couple’s younger daughter, 16-year-old Madison Carver, heard a loud bang outside her window. When she ran down the street and rounded the corner, a familiar vehicle engulfed in flames came into view. Dennis, 52, and Lorraine, 53, had died together less than half a mile from their home. Where others see a tragedy, the couple’s daughters see a show of love. If they had to lose both their parents at the same time, they said they’re thankful it happened so close to the time of the Las Vegas massacre. Their father was strong and independent and always put the people he loved first. Their mother was humble and generous and appreciated the simple things in life — like a hearty laugh or a colorful flower arrangement. 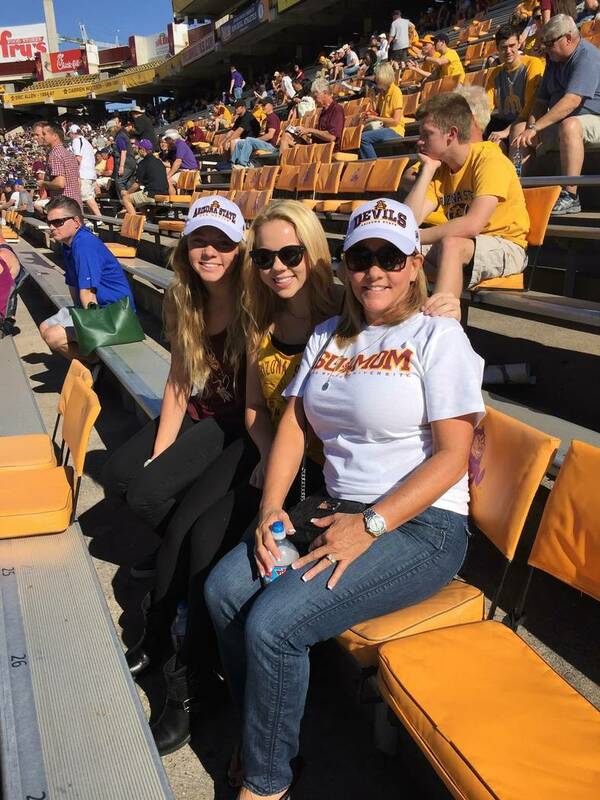 Three days after the shooting, Brooke said she was on the phone with her father. They asked about each other’s days and their plans for the weekend. “Hey, you think I should get roses or different flowers for your mom?” her dad asked her. There was no special occasion — no birthday, no anniversary. Nearly a month later, she said, not a single petal had fallen from the dried-up roses. A week after the fatal crash, another item carrying memories of their 52-year-old father showed up on their doorstep. During the confusion of the shooting, he had lost his phone, but a Las Vegas FBI agent promised to ship the phone to him. The couple had been together for 22 years but waited until their daughters were older to get married. They wanted to share the special day with their girls. On Aug. 9, 2010, they tied the knot at the Little White Chapel on the north end of the Strip. Their two daughters were the only witnesses. Now they’re down to two, but the daughters say they plan to honor their parents’ memory by living by their family motto: We do as we do and we be happy.